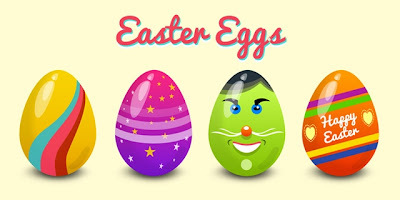 Friends, here’s a set of 4 colorful and amazing Easter eggs in vector PSD format. You can use these egg graphics to create your own post cards, greetings, posters, etc. and greet your friends and have fun this Easter season. Softarea wishes you a happy Easter this weekend! Hello friends if you interested in online education system visit: www.iipt.org.in.